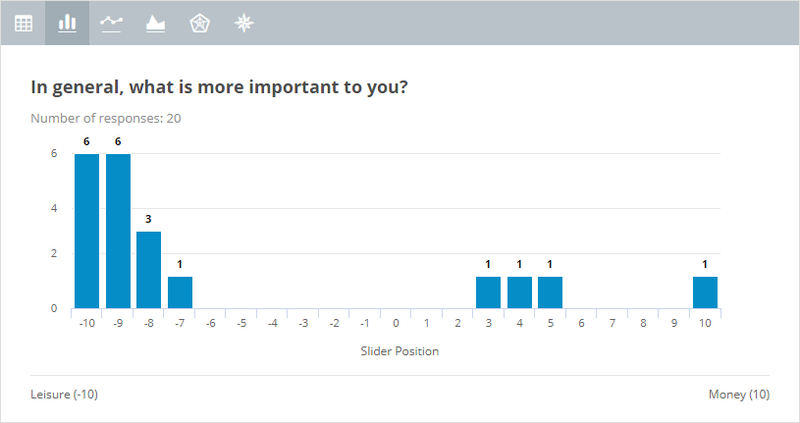 We have just launched an update that will allow you to change the default values in your exported survey responses. For example, by default, if a user selected answer “Yes”, you will find “Yes” in the Excel export. This update will allow you to override the exported value for closed question types. 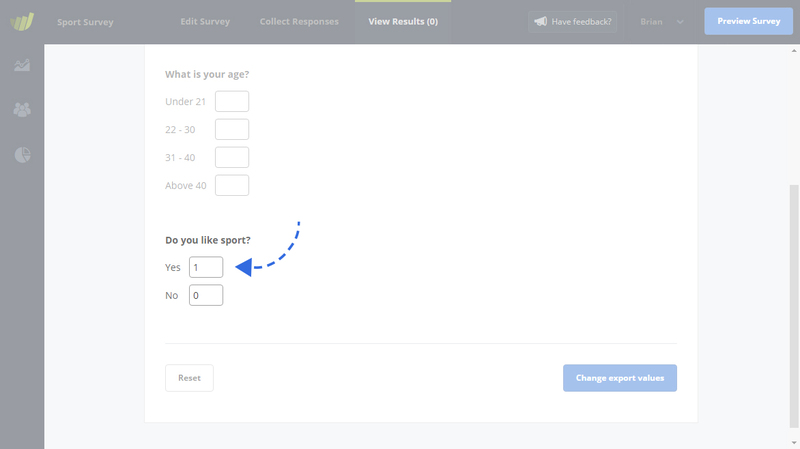 For example, you can override “Yes” to become “1” and “No” to become “0”, etc. This allows you to format your exported data exactly how you need it. You can set up your custom export values even before you have collected any responses, meaning, when the responses do start to come in, your exported values are already the way you need them. We are happy to include this feature for you and think it is yet another great step forward in allowing you to customize SurveyHero to suit your needs.